Secure WiFi for your “pay at the table” credit card readers and other internal needs. 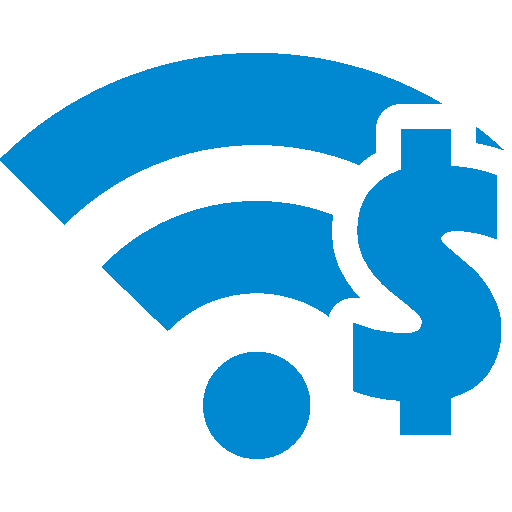 Keep your business PCI/DSS compliant even when accepting payments on our SECURE and MONITORED WiFi service. Combined with our other security services, you can rest assured that your traffic is protected from prying eyes. Before you invest money into any technology, we would love to speak with you about your requirements and goals so we can tailor a solution which will allow you to reach, and surpass, those goals with the least resistance in the shortest time possible. Utilize our many years in both technology and hospitality to your maximum advantage! Downtime at the wrong time can be devastating to your bottom line. Let us set you up in a preventive service support plan to maximize your system’s availability. And when there are problems, priority service allows out technical staff will have you up and running in no time! Are you giving your customers free WiFi? If so, what are you getting in return? 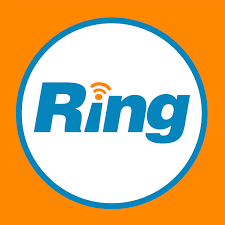 What if you could take that WiFi and send offers and newsletters directly to your customers? Well, now you can, and it’s so simple! Marketing your business and managing your technology is hard work, and you need someone in your corner to help deal with details. Let Symban take that off your plate! Combine our secure WiFi with a hardware firewall, strong anti-malware software, and system monitoring for a total electronic security solution. We do all the work to keep your company PCI/DSS compliant. Having the right POS and payment systems in place can make your profitability soar. Our partner Pinnacle Hospitality Systems can integrate with a wide range of additional services and systems so you don’t have to have three, four, or more terminals next to your POS computers. Additionally, you will have a tremendous amount of new business intelligence about your patrons that can help you increase sales. Ask for a demo today! Protect your patrons & liquor license while creating a new revenue stream. We will install a public use breathalyzer while enrolling you in the SaferDrinking.com sponsorship network so you can earn revenue while doing the right thing for your patrons. Part of any successful marketing strategy and plan includes a quality website and active social media management. Our designers create amazing websites and our professional content creators and managers engage your market for maximum return. Allow us to leverage our relationships with premier carriers such as Comcast to bring you reliable fiber based internet at blazing fast speeds along with phone and TV services. We can leverage your chosen internet speed to give you secure & fast internet for your POS, Wireless Guest Services, Wireless Pay at the Table solutions, music streaming and remote control services. 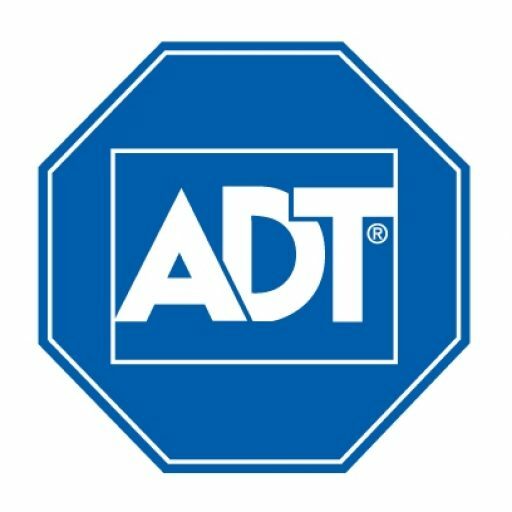 We are also partnered with ADT, the country’s premier security and monitoring company, to bring you peace of mind when you’re not at work.